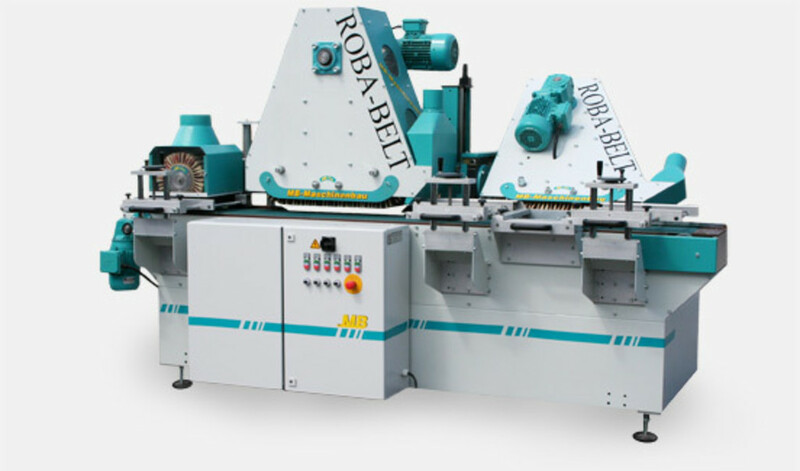 The ROBA Belt has everything you need in a belt sanding system. 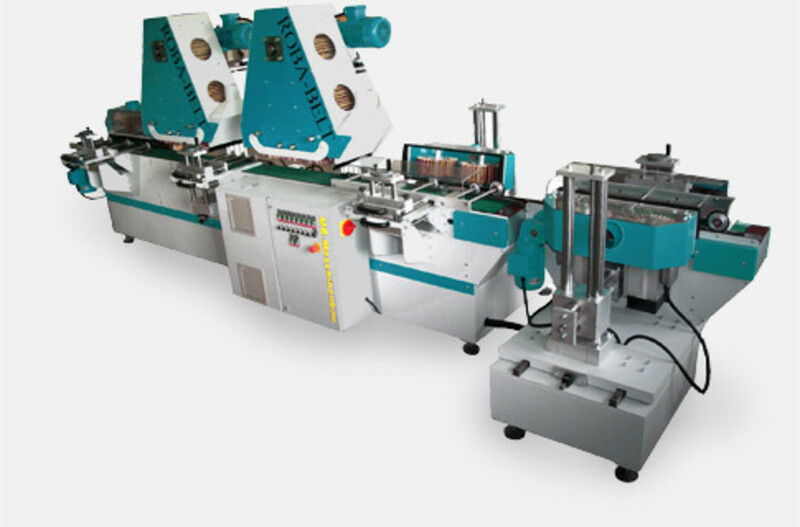 Compared to other sanding machines, the ROBA Belt is built with combination of both molding and panel processing. 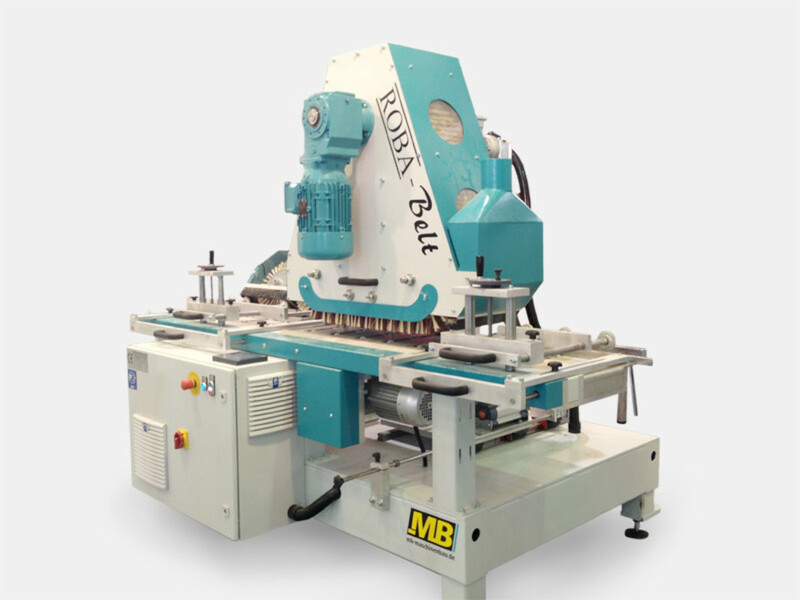 This allows the ROBA Belt series to provide the best for your woodworking as it avoids the most common issue with drum based brush sanding machines; inadequate surface coverage. 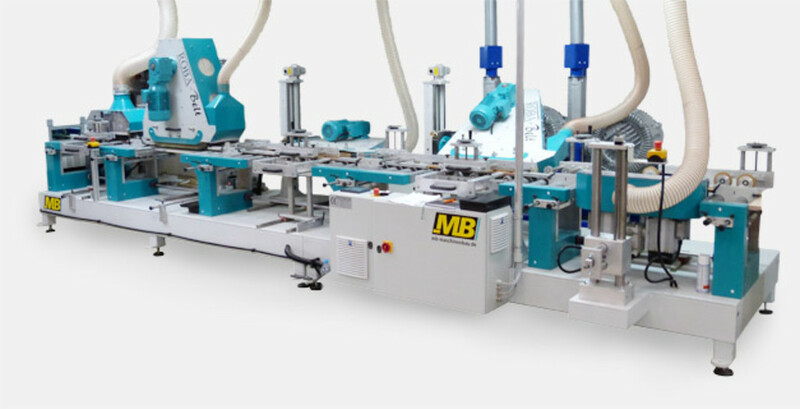 In order to cover a wide range of surface area without hurting the edges, the ROBA belt series comes with an innovative sanding belt that allows maximum coverage for your workpiece. This revolutionary equipment can also be configured to satisfy any demands and requirements. 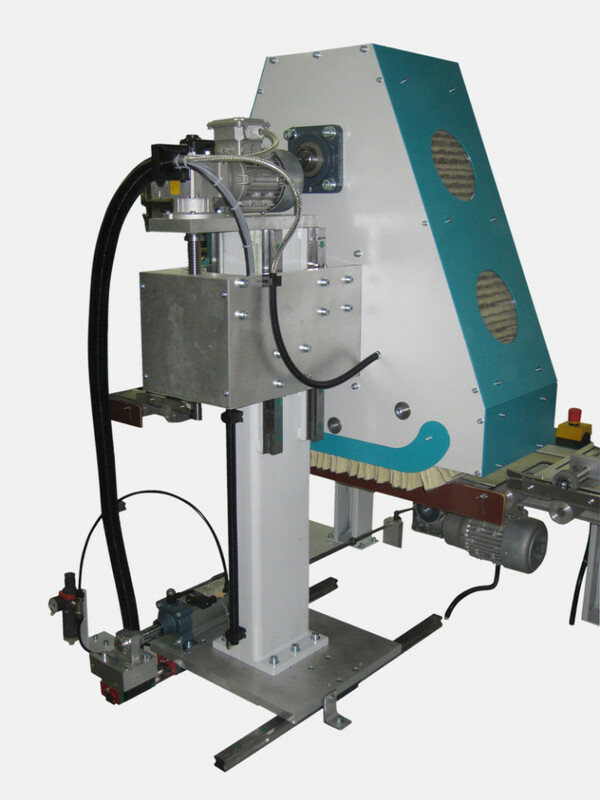 Its standard configuration includes the RB300 sanding and even a sanding roller system, giving you optimized performance and results. The brush system also allows easy configuration, In fact, inexperienced operators can control the machine due to its easy to control centralized set-up. Also, head rotations and feed speed can be configured due to the infinite variable set-up. 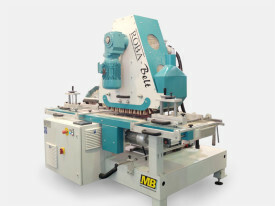 From sanding furniture to window frame, the ROBA Belt Moulding Sander is truly a remarkable machine.